Access to Freedom is Southern California’s leader in residential porchlift sales. 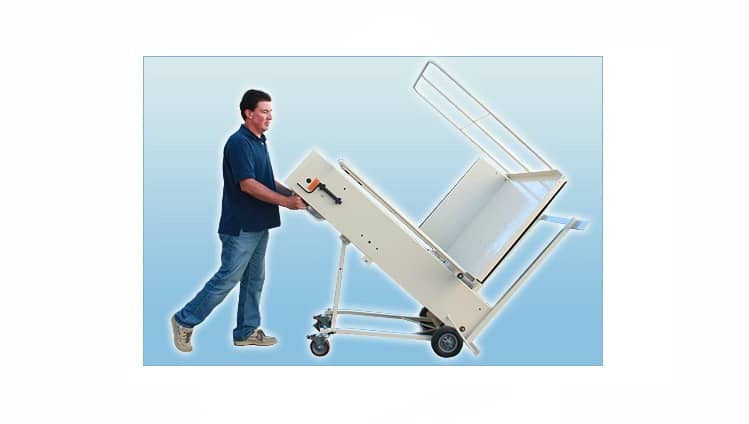 What is a porchlift, you ask? 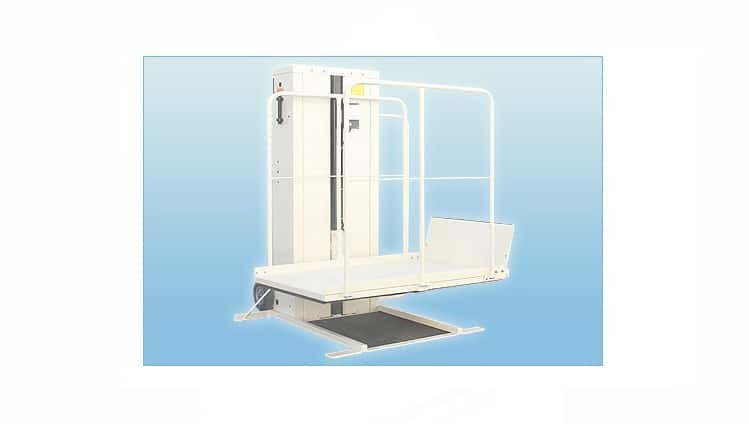 A porchlift, sometimes called a Vertical Platform Lift, or Vertical Wheelchair Lift, is a simple, cost effective way for wheelchair users or people with limited mobility to overcome stairs when a ramp isn’t possible or practical. We install many porchlifts on mobile homes due to the fact mobile homes are often 30” or so off the ground. In these cases a ramp isn’t practical due to length that would be needed to achieve the correct slope. A porchlift can be installed, often for less than a ramp and has a lifting height up to 72”. Not only is it easier on the wheelchair user and caretaker, it only takes up a 4’x 5’ space. Access to Freedom works with the leading manufacturers of vertical platform lifts and will work with you to find the right fit at the right price. MAC’S Lift Gate offers a very reliable lift that is perfect for the residential market. It is reasonably priced and has all the features that you need in a residential setting without being over complicated like large commercial lifts. Call us today to find out whether or not a porchlift is the answer that you’ve been looking for.